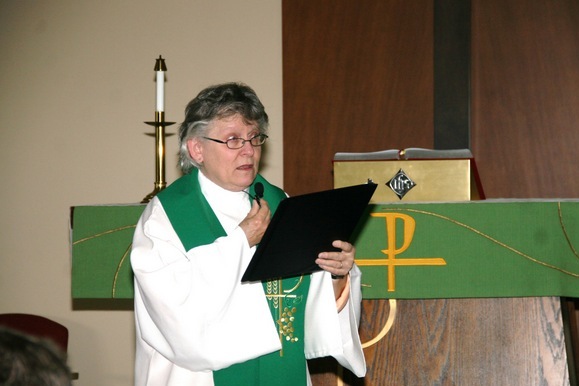 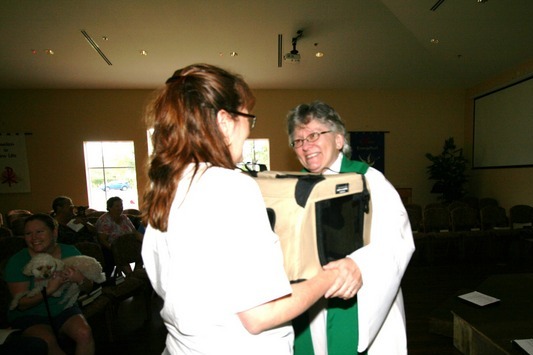 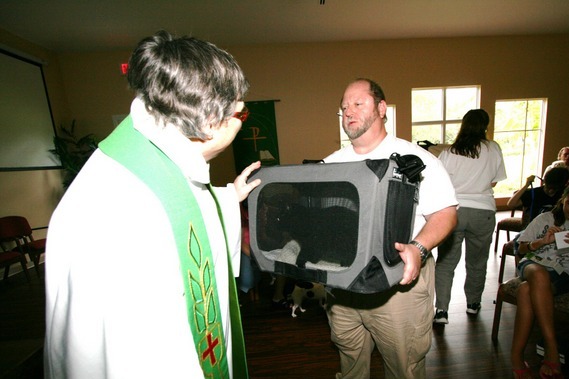 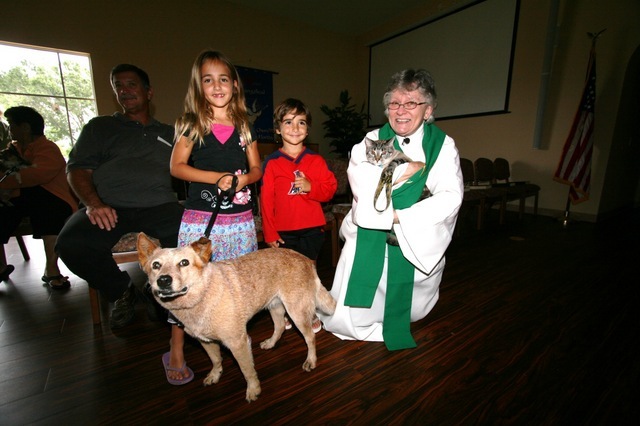 The Fourth Annual “PAWS FOR A BLESSING” service was held At St. Michael Lutheran Church, at 1925 Birkdale Drive, in Wellington, on Sunday, October 7. 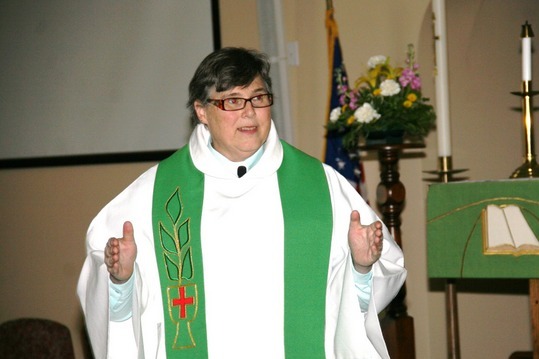 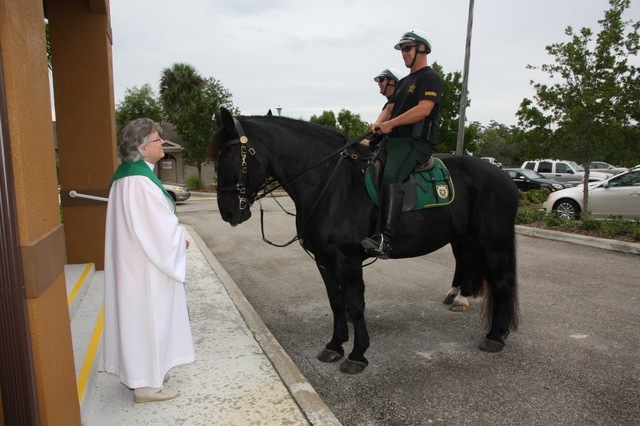 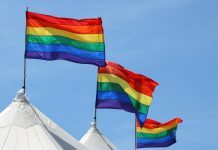 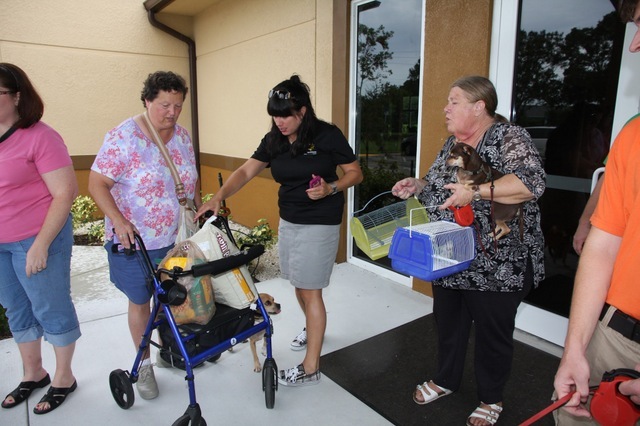 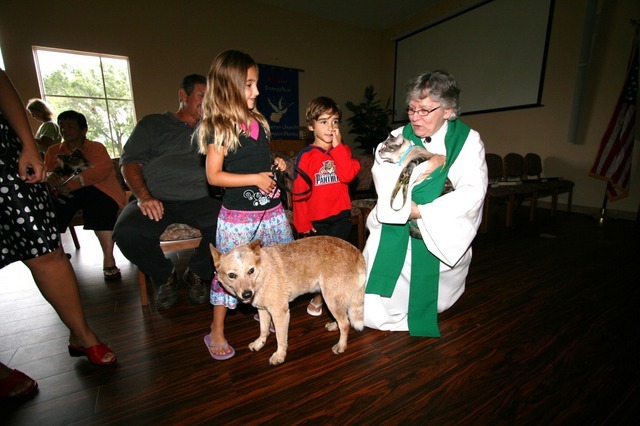 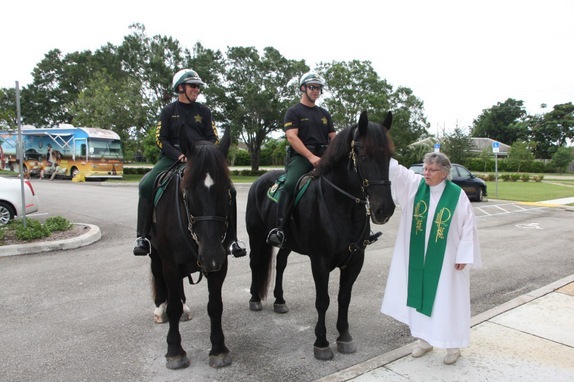 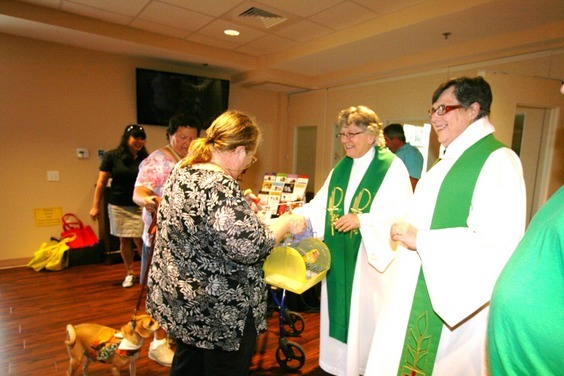 Many congregants brought their dogs, cats and feathered family members to the service which began at 4 p.m. For more information about the church, contact them at (561) 793-4999, or check out their website at http://stmichaelelc.com/. 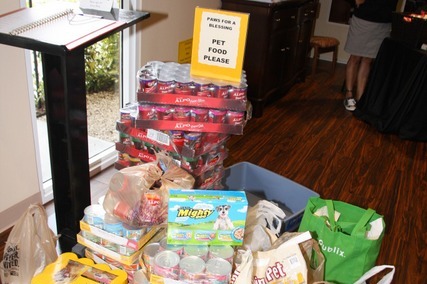 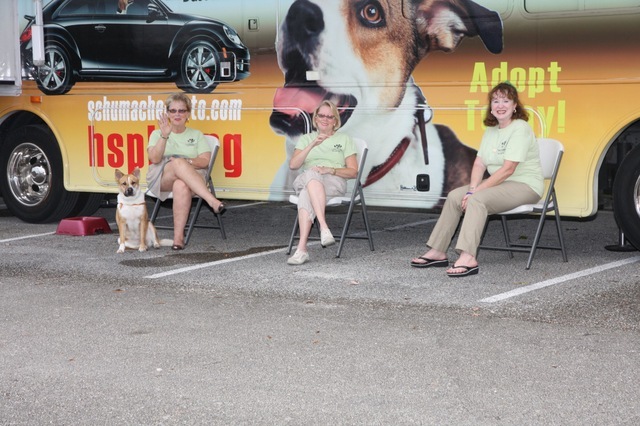 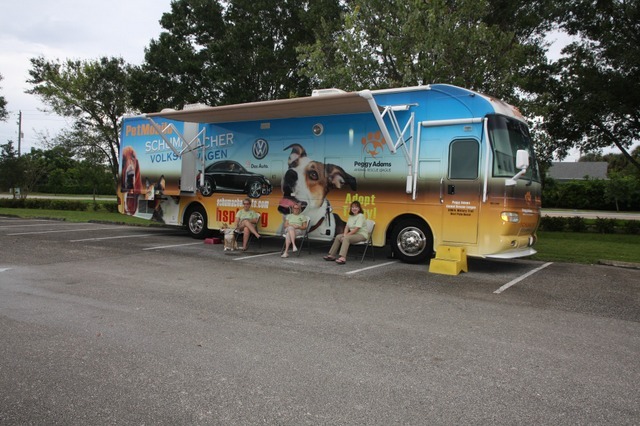 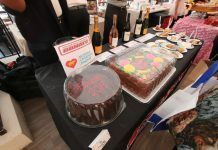 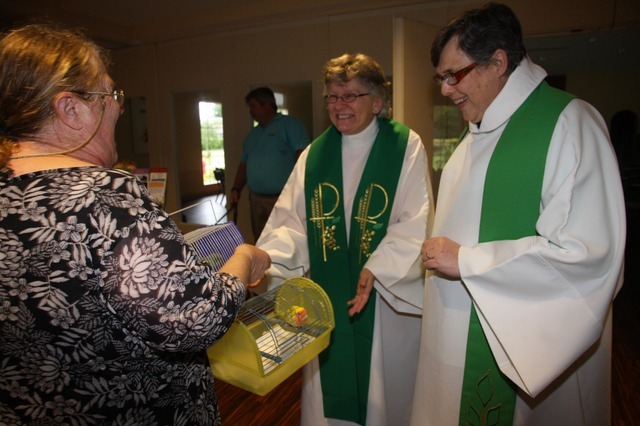 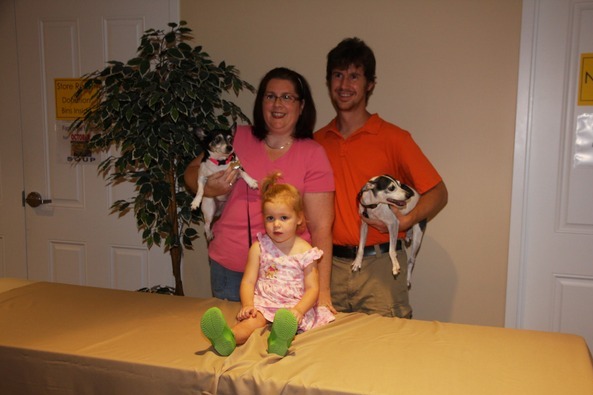 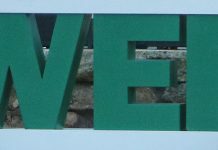 The event was cosponsored by Thrivent Financial for Lutherans and the Peggy Adams Animal Rescue League. 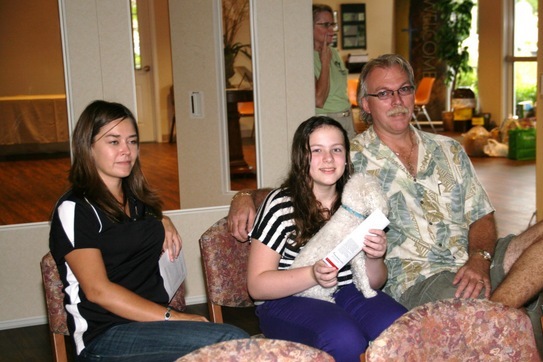 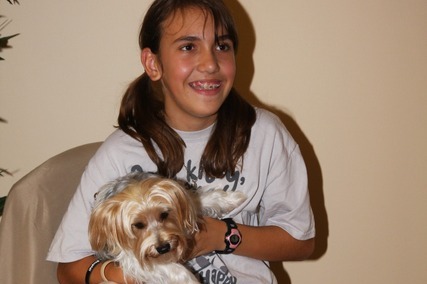 Next articleOctober, 2012 – Arthritis Foundation Supporters Meet to Kick Arthritis to the Curb!